Happy Friday From the Tammy Mrotek Team! Happy Friday from The Tammy Mrotek Team! 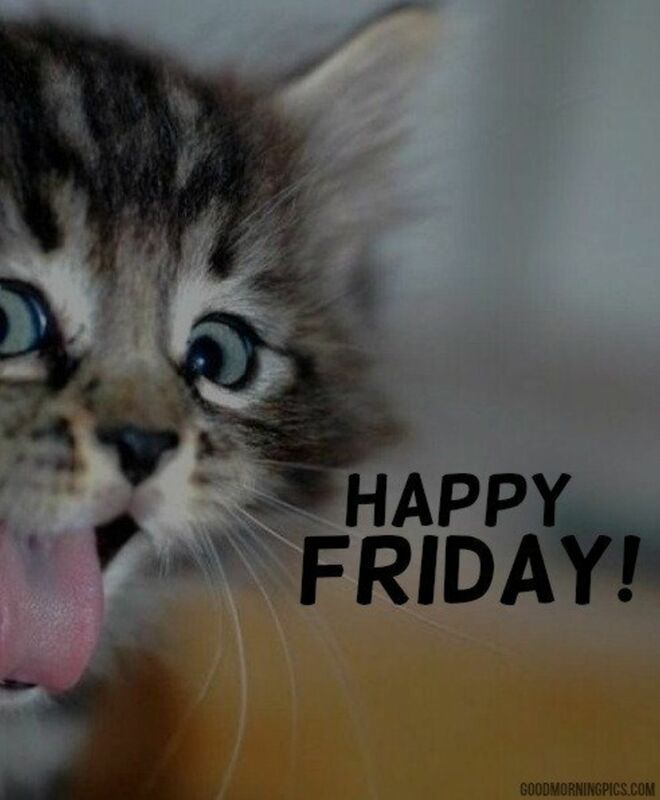 Do you love Friday as much as we do? Ready for a new home? Contact us today to start your home search, get your home listed or find that perfect rental! We are your Real Estate Team!